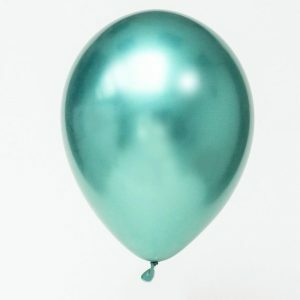 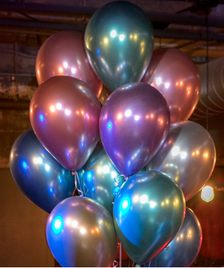 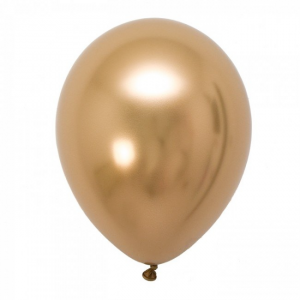 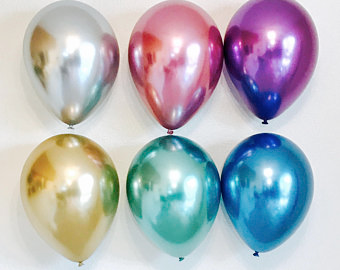 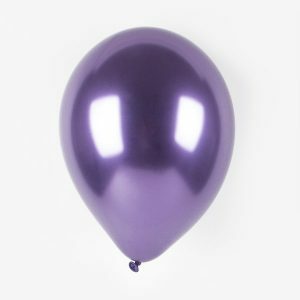 These are our stunning new Chromium latex balloons. 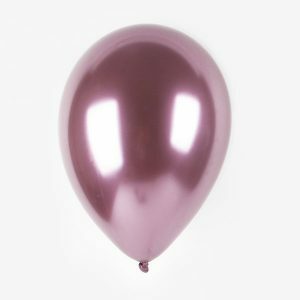 They are a true 30cm teardrop / pear shaped latex balloon with a stunning almost reflective sheen to them. 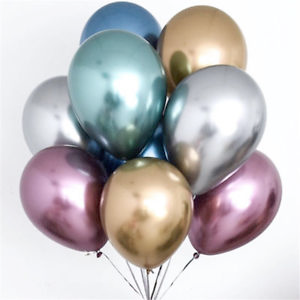 Available in 6 beautiful colours as well as a new multicoloured mixed bag. 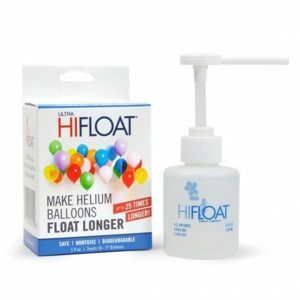 Sold in bags of 100. 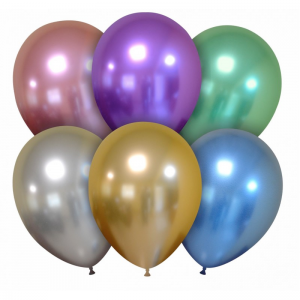 Ask us for bulk discounts or wholesale pricing. 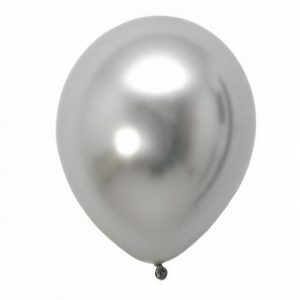 Also known as Chrome Balloons. 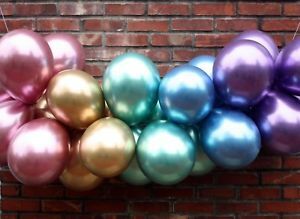 Below are some images of how amazing the Chrome Balloons can actually look, the sheen, the shine, the true metallic look. 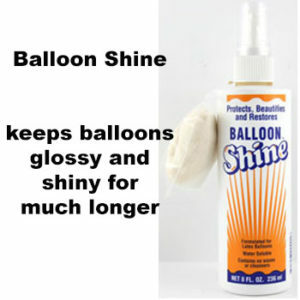 Treat them with balloon shine and luster is even better. 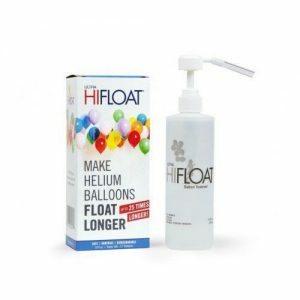 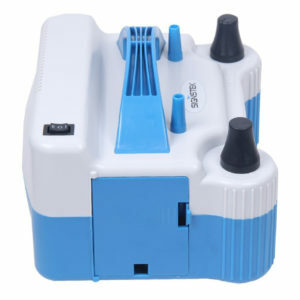 Treat them with Ultra hi float and they float with helium for days and days, not just hours. 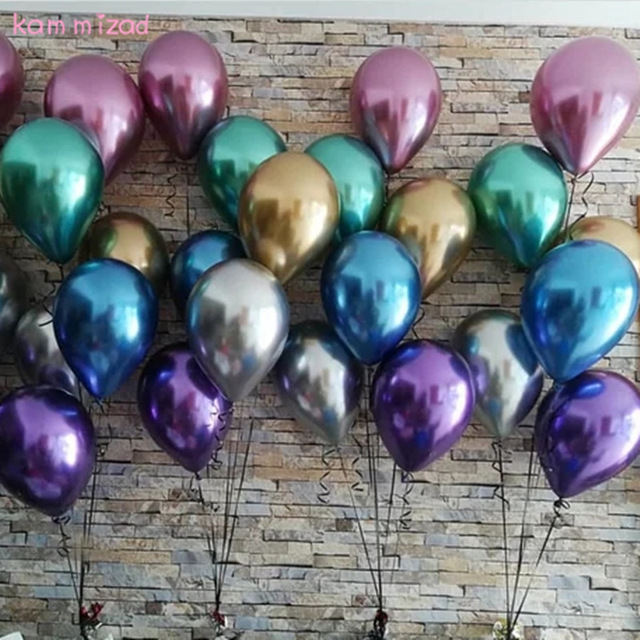 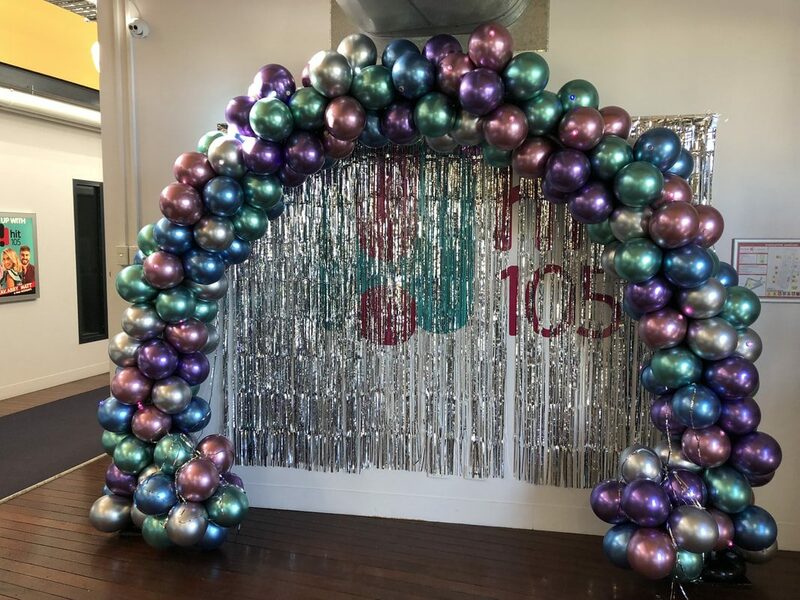 These are true 30cm latex balloons but size them down and create clusters with them, arches and other stunning air filled balloon decor. 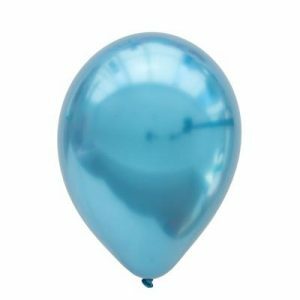 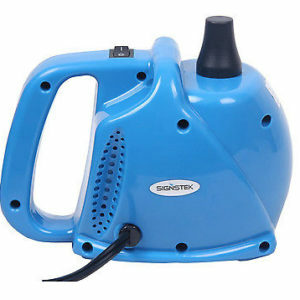 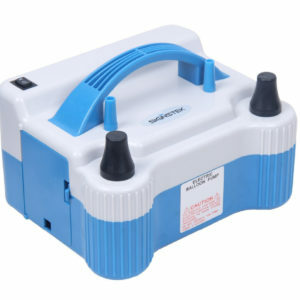 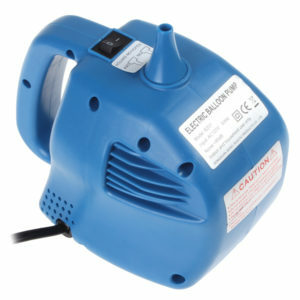 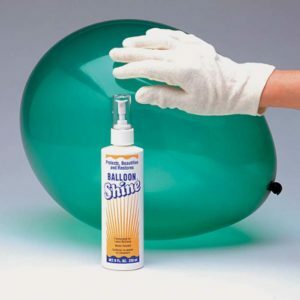 Other accessories you may wish to purchase to help balloons float longer, have a super shine or make for easy inflation.